The 2019 National Health Science Conference is an opportunity for educators to showcase their programs, innovative teaching strategies and best practices, and to look to the future by experiencing a wide array of learning opportunities. Educators from around the country will come together to form networks and build collaboration in order to enhance health science programming. The 2019 Conference Committee invites proposals for conference sessions. The National Health Science Conference sessions are formatted primarily for 45-50 minute breakout sessions. 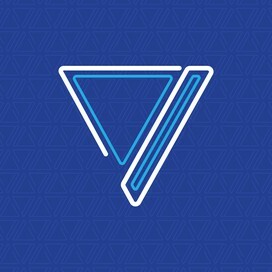 A limited number of 90-minute breakout sessions will be available. Rooms will be set as theater or classroom depending upon registration numbers. Interactive sessions with opportunities for facilitated discussion, as well as sessions with a problem-based approach, are preferred. Preference will be given to sessions that include proven and well-regarded speakers and sessions that focus on outcomes and learning rather than a lecture approach. Sessions should present a balanced view of issues and a diversity of perspectives, teaching strategies, and health professions. Subject matter is relevant to health science education. Topic is new and interesting or reflects a popular topic from past conferences. Proposal includes clearly-stated learning objectives. Session description is comprehensive yet concise. Session includes audience participation or Q & A. Proposal is submitted electronically by July 31, 2019. You may be contacted for additional information prior to final selection. If your session is designed to promote the sale of a specific product, such as software, resources, textbooks, equipment, etc., it must clearly be indicated in the session description. Additionally, if your session does promote a product and have presented in the past, participants prefer to learn something new in this type of session which they can apply in their classrooms whether they purchase the product or not. Conference sessions will be held on Wednesday, Thursday, and Friday morning. The conference committee will determine all presentation days and times in order to balance the program. Please indicate on this form if you plan to leave early or arrive late. We cannot guarantee that all requests can be honored; however, every effort will be made to accommodate presenters. Presenters are responsible for bringing their own handouts. Electronic versions of handouts will be due no later than November 1, 2019. Please be certain to remove any copyrighted materials in your presentations. Use an email address that is accessible during the summer to send and receive emails. 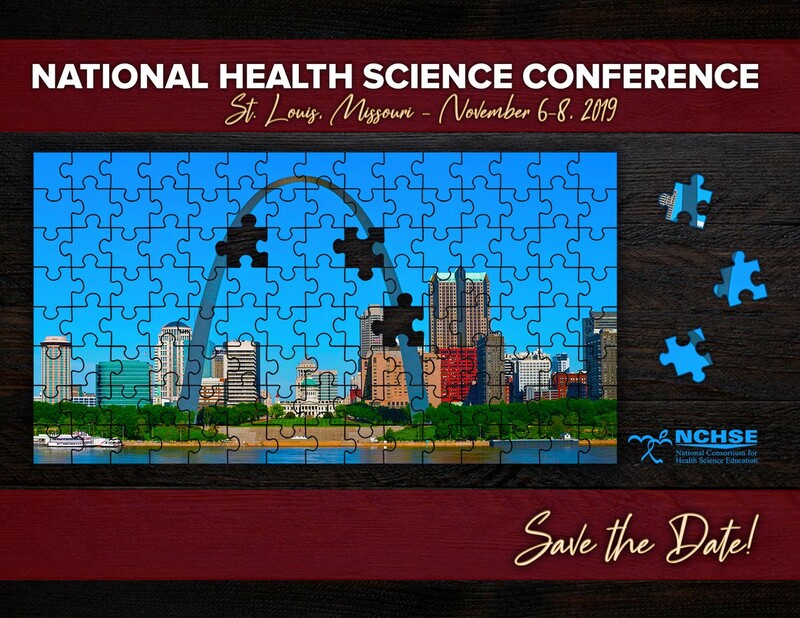 We look forward to seeing you at the 2019 National Health Science Conference!